"It’s A Great Day at the Professionals"
That's the greeting you will receive when you call any Professionals office and its only one of many aspects that make our brand unique. Since becoming Sales Manager in September 2017, I’ve come to realise that not all real estate agencies are created equal. Selling properties, being marketing experts and getting top results is what Real Estate companies do; the biggest difference to me is the culture and environment in which we work in every day. We’re very proud of both of these at Professionals DoubleWinkel Real Estate, which is reflected in the staff and atmosphere at our offices. I’m excited to take this highly motivated team to the next level. 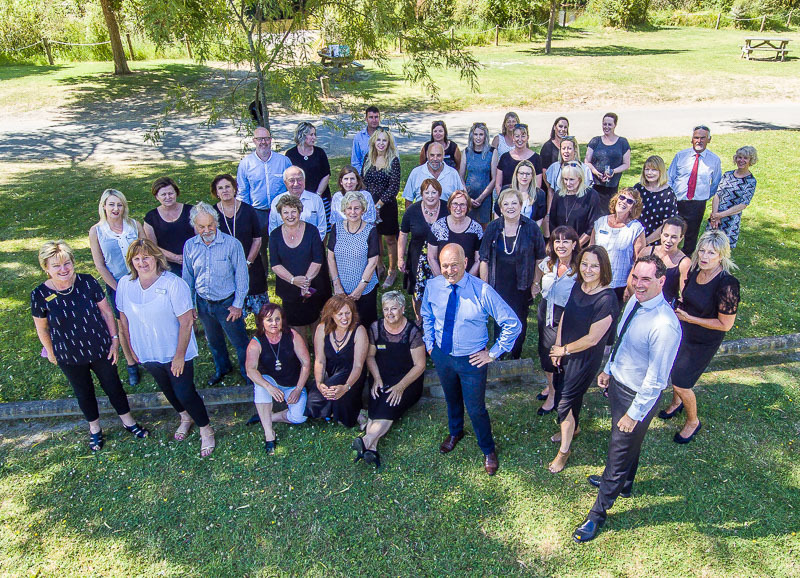 We’re looking for new or existing salespeople who will fit into our culture to add to our Paraparaumu & Waikanae branches. “It’s a great day at the Professionals”.